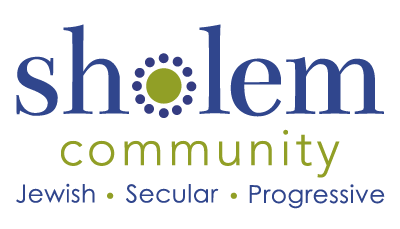 Eligible students for the belfer program must be graduates of the Sholem school, a distinction earned upon the completion of Year 1 of the Vov class. First year belfer join Vov 2, in which they split their day between working as belfer for community service hours and completing their second year of Vov. Following completion of Vov 2, belfer are eligible to be paid a weekly salary, as well as the possibility of advancement to Super Belfer, a supervisory role given to to standout belfer. The price is $400 for the school year.